Xploding Boxes has been updated to version 3.5 which adds an additional 10 levels to the game. This brings the total number of levels in the game up to 320. This update is available to all versions of Xploding Boxes including BlackBerry phones, the BlackBerry PlayBook, the Barnes and Noble Nook, as well as the Google and Amazon Android stores. As before, the first 25 levels are free, while the rest of the levels can be accessed after making a single $2.99 in-app purchase. 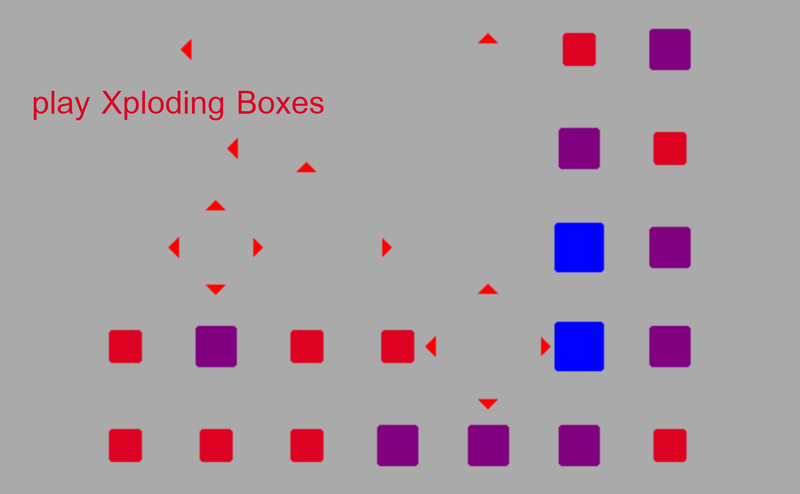 Xploding Boxes is a strategy game for BlackBerry, Android, and Nook, where the goal of the game is to start a chain reaction that will explode all of the boxes on the screen. Each level gives you a different number of touches, and requires a different strategy to solve.